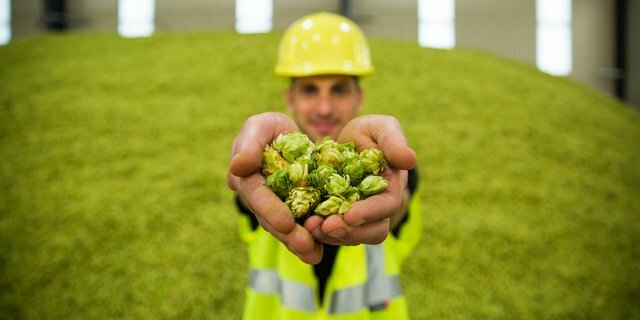 We noted that there is potentially a big hop surplus problem on the way, but for Ska Brewing, when life hands you too many hops, make a fruity, juicy, hop-bursting double IPA. This is exactly what Ska Brewing did with a surplus of Galaxy hops that the brewery ordered. The plethora of product was destiny for the brand’s latest year-round offering, Bad Hop Contract Double IPA, which will debut at the Great American Beer Festival. What: Spirit Animal Party with Telluride Brewing Co. When: Doors open at 8:00 p.m. and music from 10:00 p.m.-1:30 a.m.
Pouring: Ska beers, featuring BHC.